Sara has invested years dutifully climbing the corporate ladder to become head of PR at a major financial services company, but can’t shake the feeling she’s not where she belongs. When her latest boss, a wine-guzzling, drama-loving diva, finally drives her to the brink, Sara seeks sanctuary in yoga-teacher training…only to encounter an entirely different assortment of craziness and calamity. 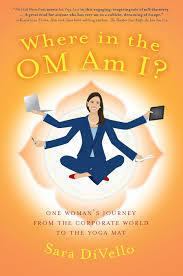 “Where in the OM Am I?” is an irreverent, honest, and hilarious memoir chronicling one woman’s journey from the fast-paced, cutthroat corporate world, to the slow-paced, surprisingly catty, and sometimes perilous world of yoga. Along the way, Sara confronts the harsh reality of working in a male-dominated industry, the challenges of being a corporate interloper in the yoga community, and the complexity of interactions between women in both realms. As epic mishaps beget personal revelations, Sara digs deep for the courage to forge a new life for herself. I received a free copy of this novel in exchange for my honest review. Sara has worked hard in the corporate world. She’s one of the few females that have survived this male dominated career. Unfortunately, she feels out of place. After going on a business trip with her crazy, drinking diva boss, Sara decides to try a yoga teacher training to have focus on something peaceful. I had to check twice to make sure that this was in fact a memoir. This book was so funny, it had me laughing until I cried. I loved Sara’s courage and “don’t give up” attitude. By the end of the book, Sara DiVello is someone I’m proud to have gotten to know. Her strength and character is extremely admirable. It took awhile for her to realize the life she wanted, but her journey there was quite a humorous adventure. I feel empowered just from reading her experiences. 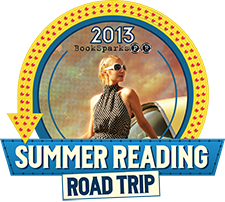 I loved this book, it’s a Memoir that reads like Chick Lit, what more could you ask for from a great read? 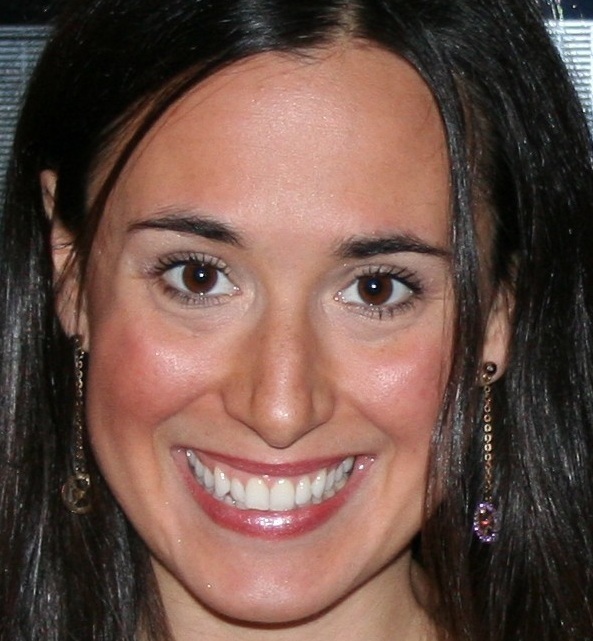 Sara began working in the communications, PR, and marketing field in 1996, and entered the financial services industry in 2000. She worked for small companies and huge companies and companies somewhere in-between before she realized that she preferred yoga mats and bare feet to cubicles and high heels. Sara has been practicing yoga since January 2000. She originally began in the Ashtanga tradition before finding a deeper resonance in slower-flow styles. Having experienced the transformative effects of yoga in her own life, she is now dedicated to deepening and expanding the practices of her students. Sara is certified with the Yoga Alliance and teaches both Vinyasa and Restorative yoga. A life-long writer, Sara has been scribbling poems, stories, diaries, and notes on bar napkins for as long as she can remember. Of course, the notes on bar napkins only started after she was 21. Sara holds a B.A. in communications with a print concentration and a minor in European history. She is also passionate about gardening, travel, and great food.